Ok, I'm supposed to be prepping for kids tomorrow but these link ups are too fun and I get distracted so easily so I just had to do this instead of lesson plan! 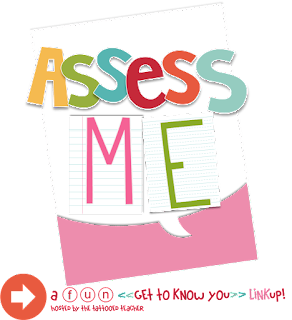 So instead of prepping, I am linking up with Rachel from The Tattooed Teacher for Week 2 of Assess Me: This or That Edition to learn a little more about me. 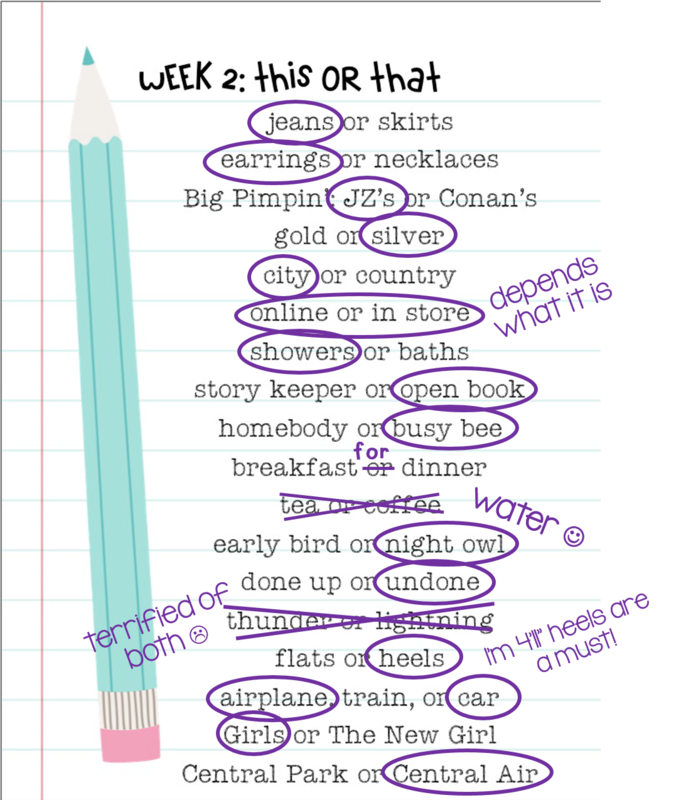 Ok, seriously guys, I have kids walking in my door in less than 24 hours so I am going to go prep and try not to get distracted. Fingers crossed!